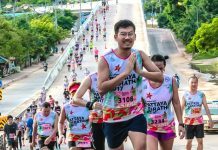 10% OFF Singapore International Triathlon 2019 | JustRunLah! 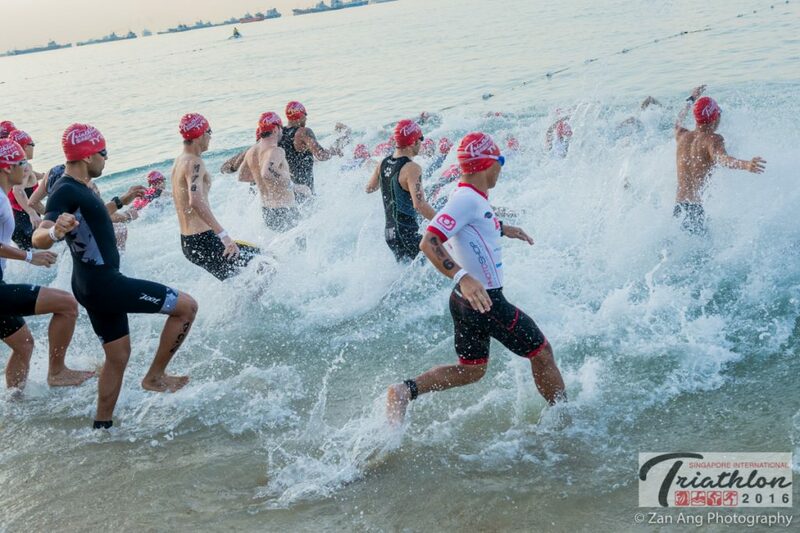 That is on top of any early-bird prices – Register today to save up to S$22.60! Discount is automatically applied as long as you register via the JustRunLah! ticketing platform, here. No promo code is required.